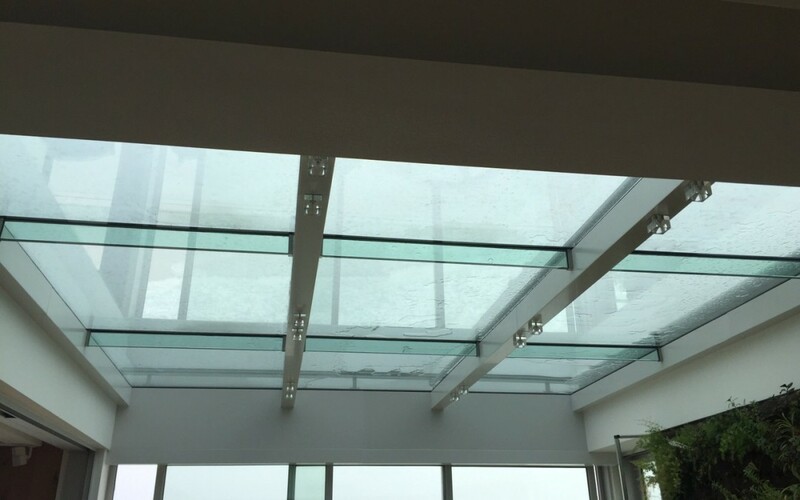 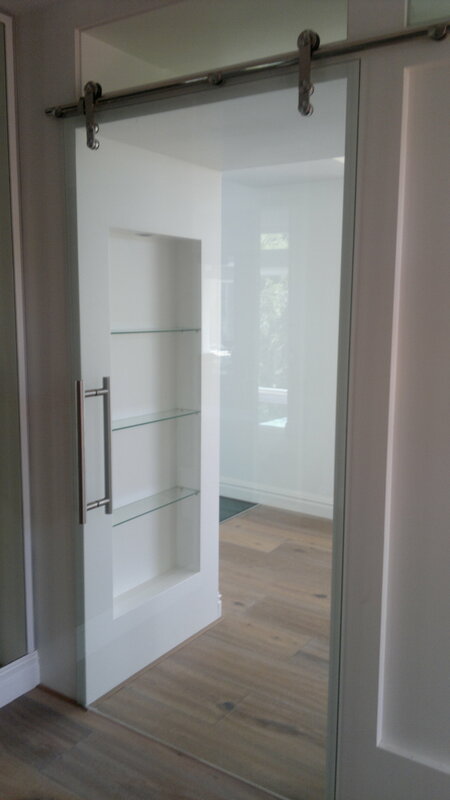 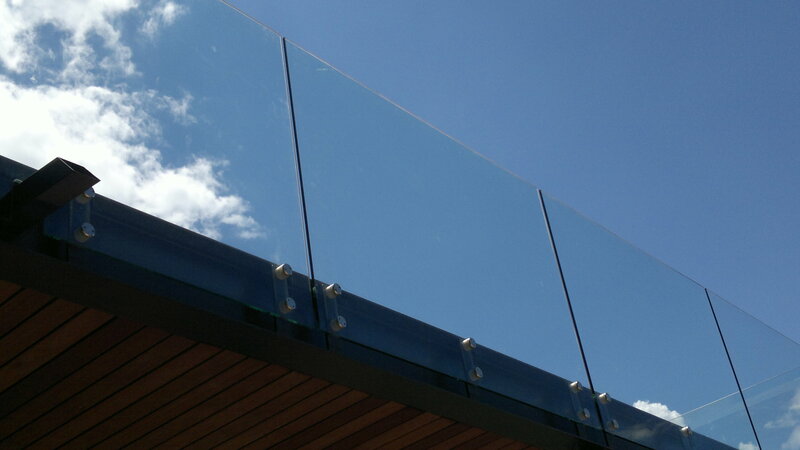 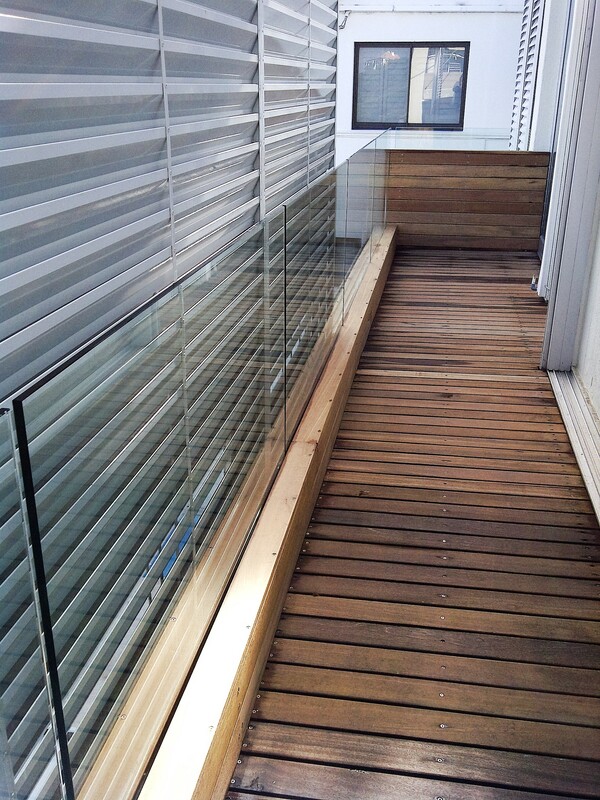 12mm or 15mm Toughened glass depending on height and length of individual panels can be installed with different fixing methods. 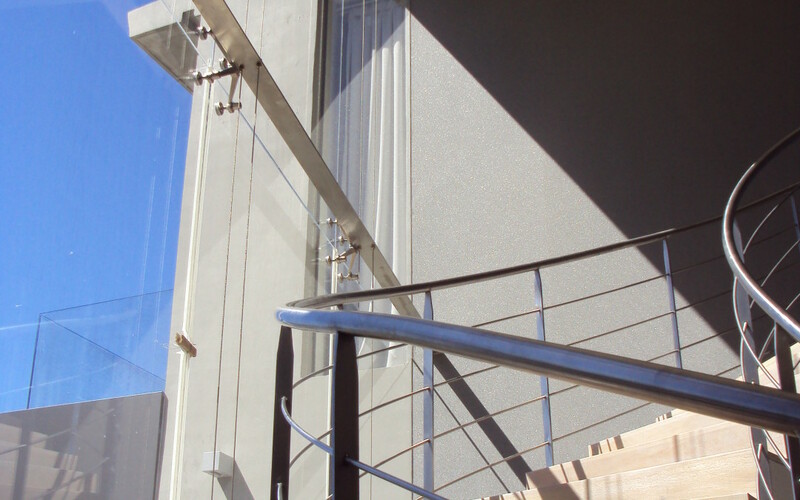 Side-fixed stand-off fixings are manufactured from Stainless Steel Gr 316. 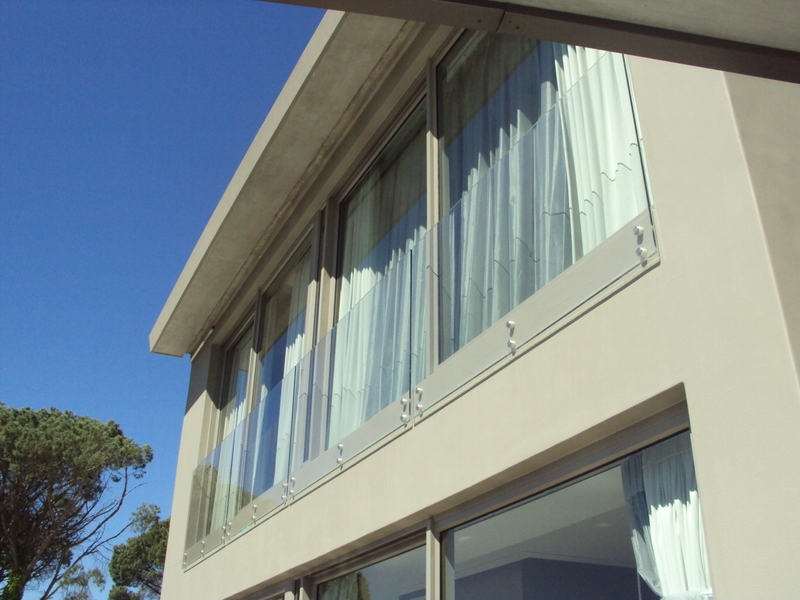 Recessed channel installation can be surface mounted (visible) in either galvanized painted mild steel or Stainless Steel Gr 316. 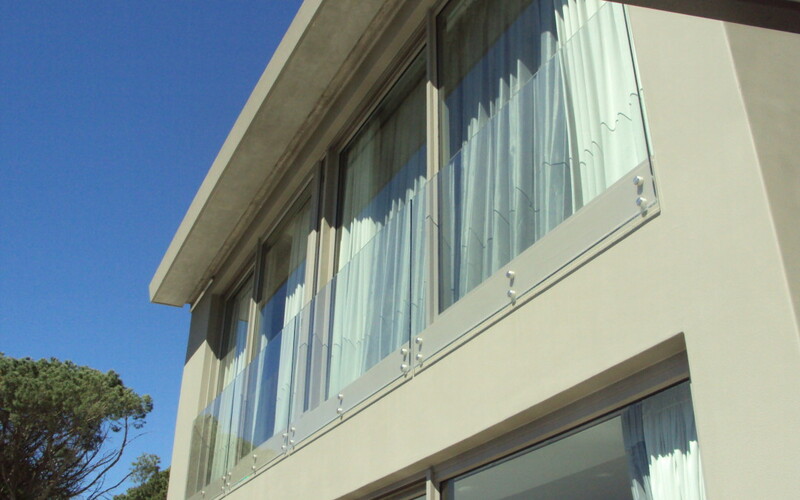 Recessed channel installation can also be hidden from view in either a pre-cut or pre-cast concrete groove to be done by the building contractor. 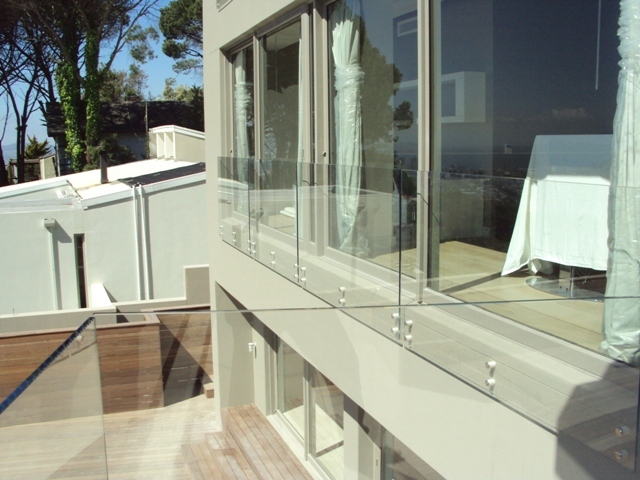 All fixing hardware is manufactured by ourselves. 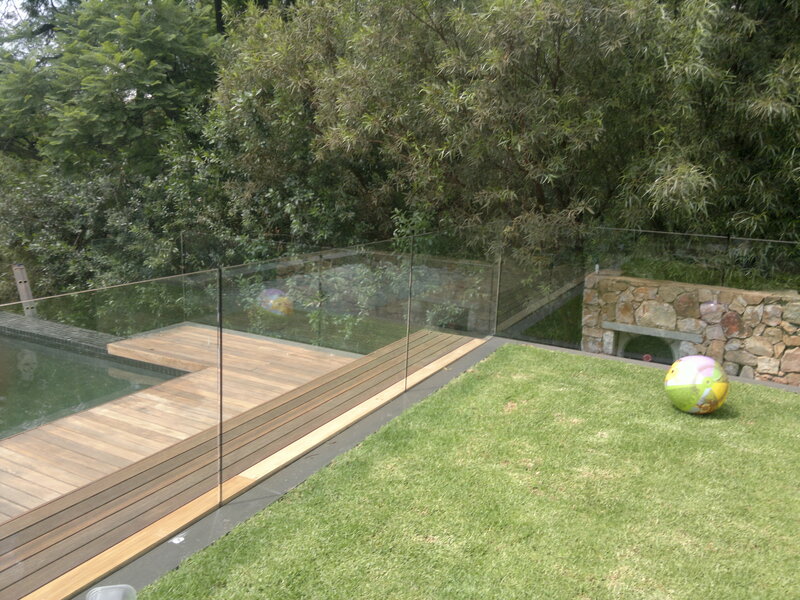 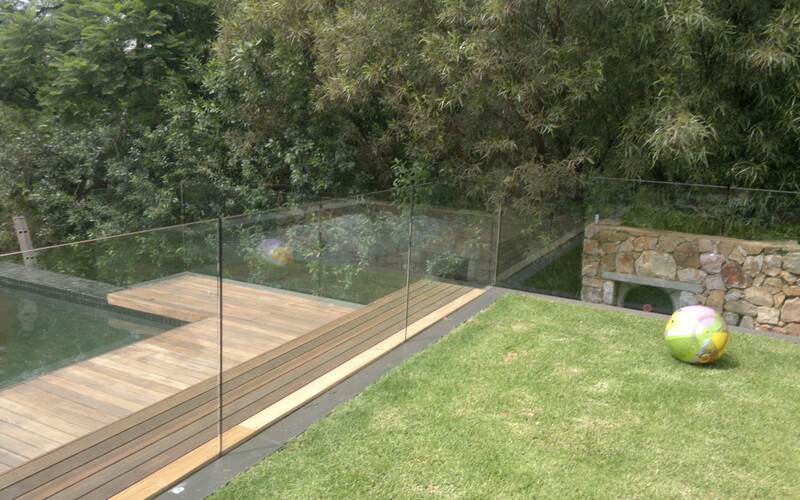 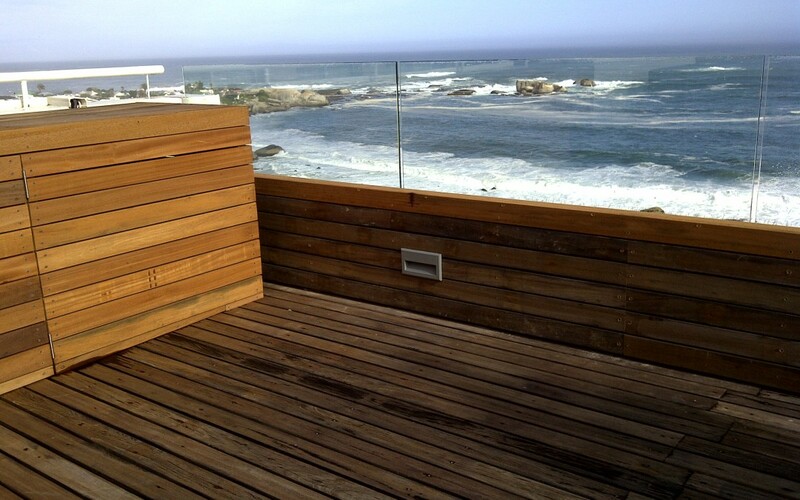 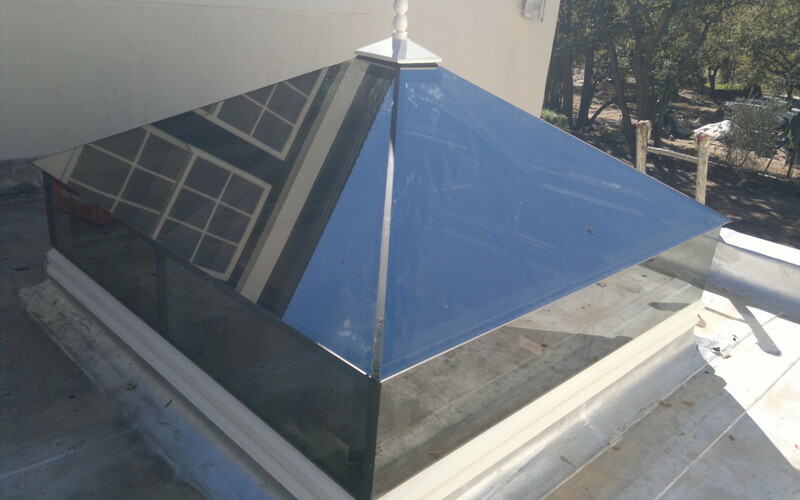 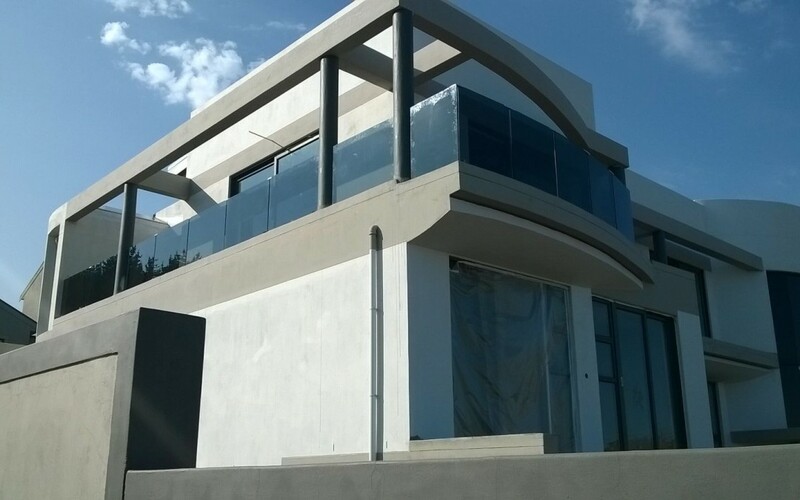 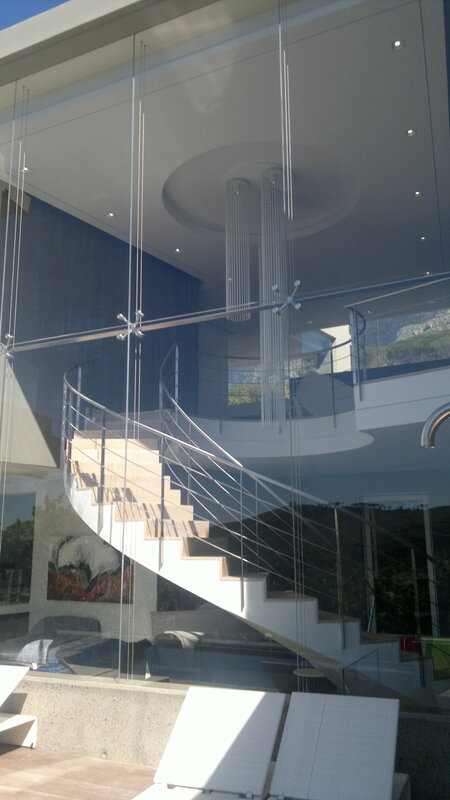 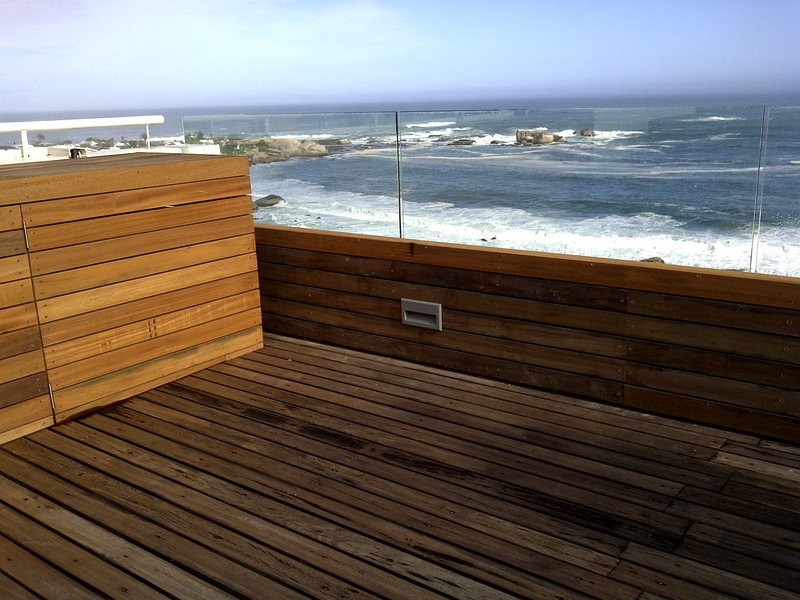 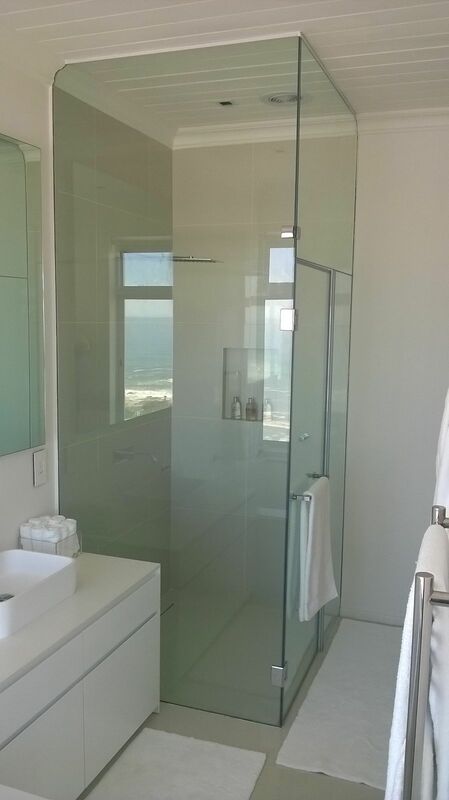 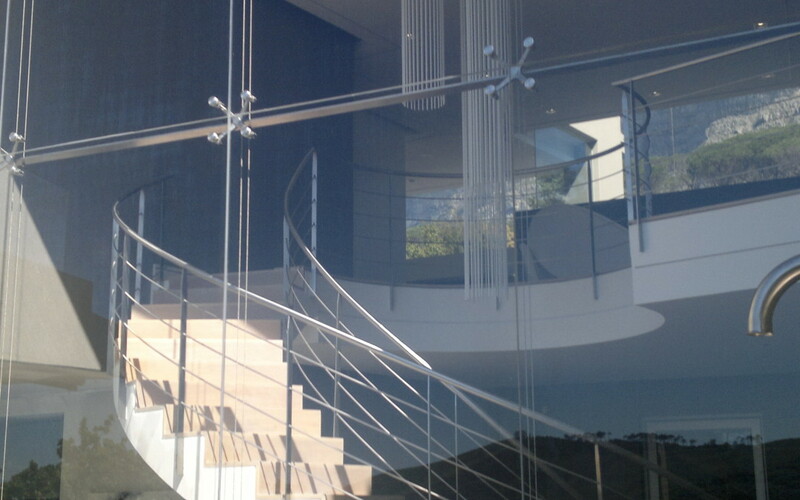 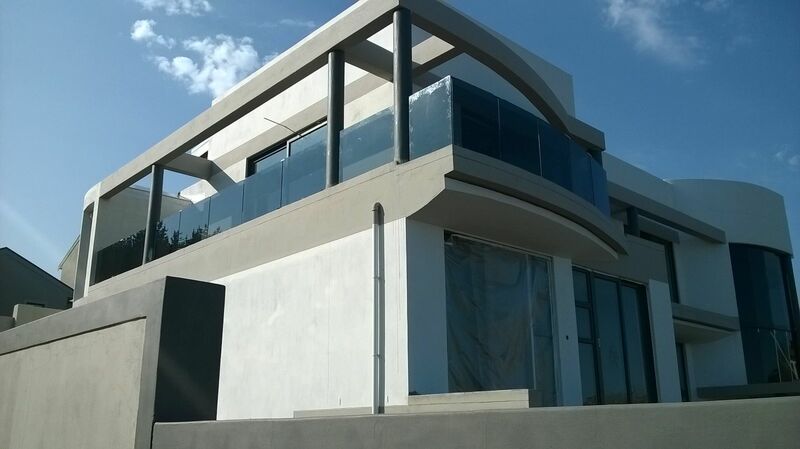 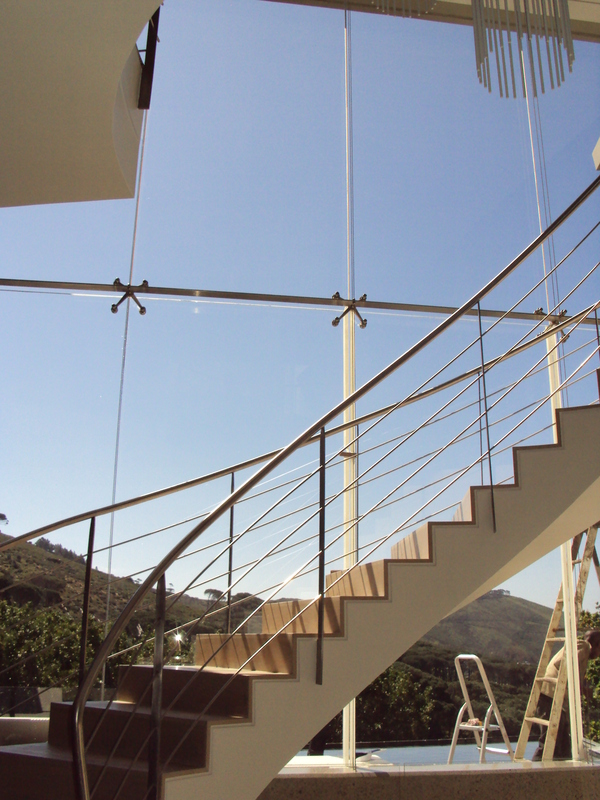 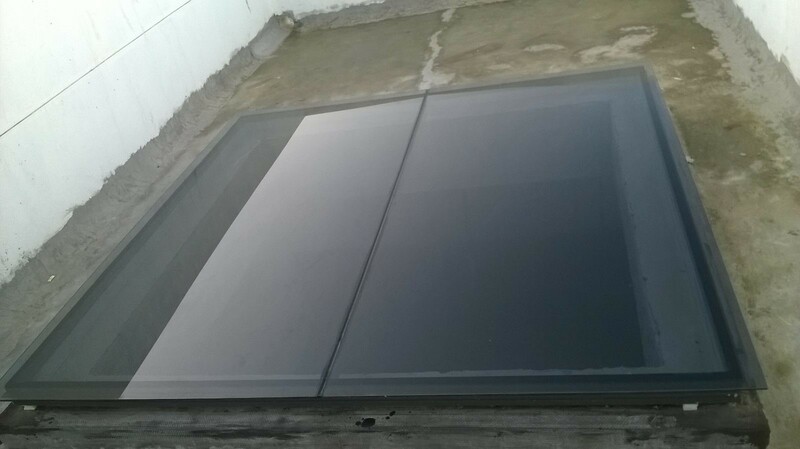 Glass specifications dependent on design intent please contact us for more detail. 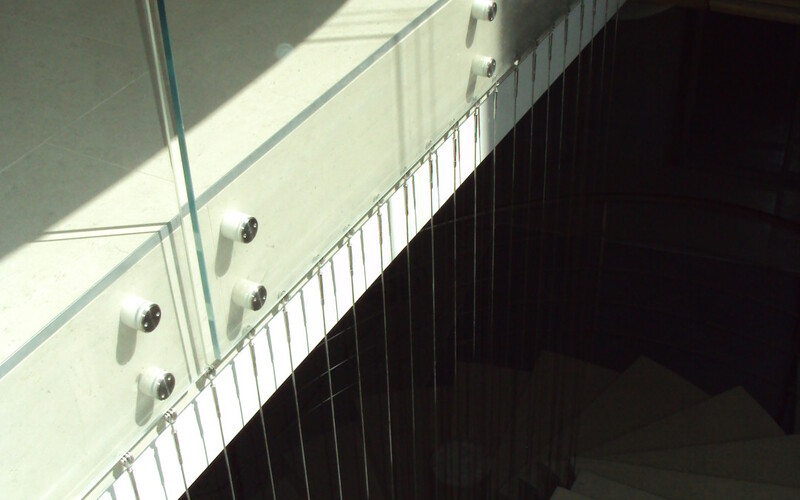 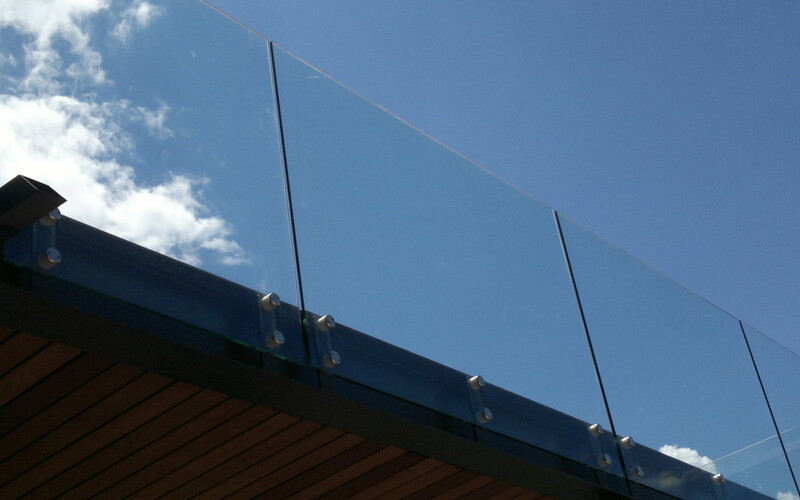 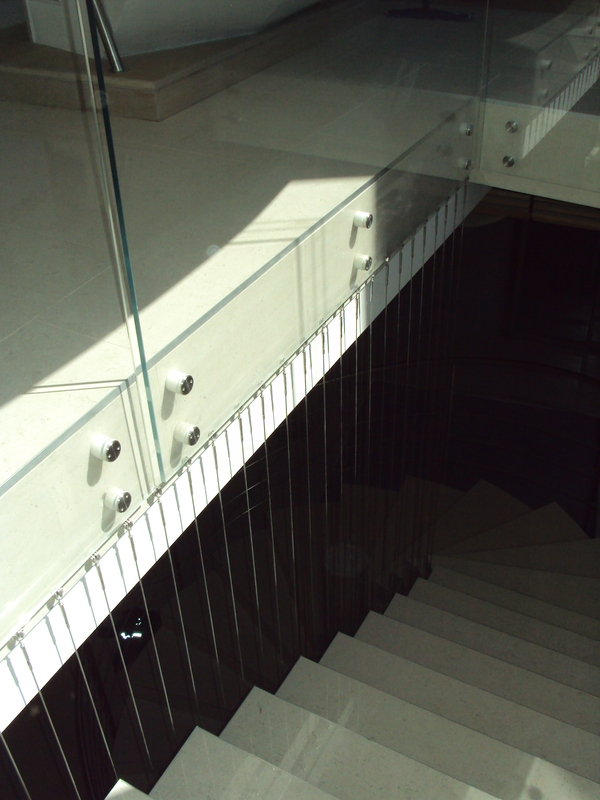 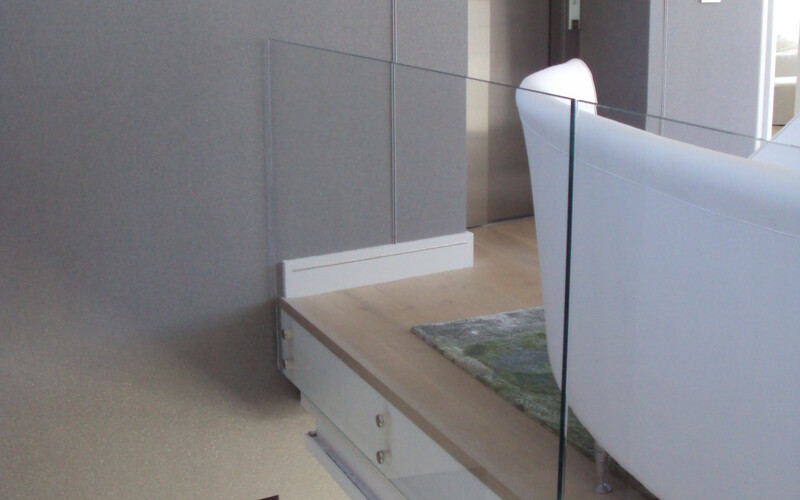 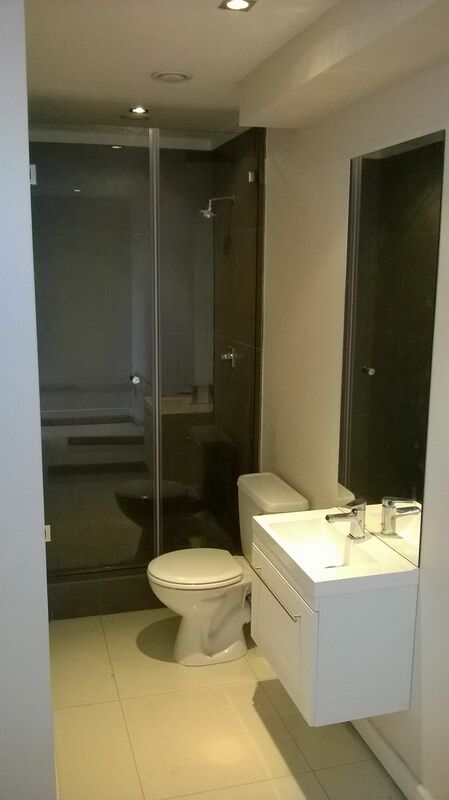 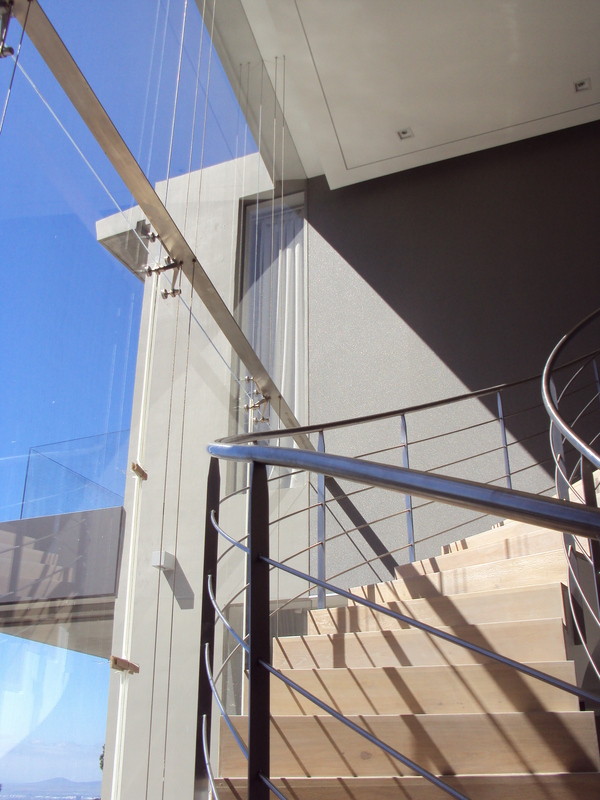 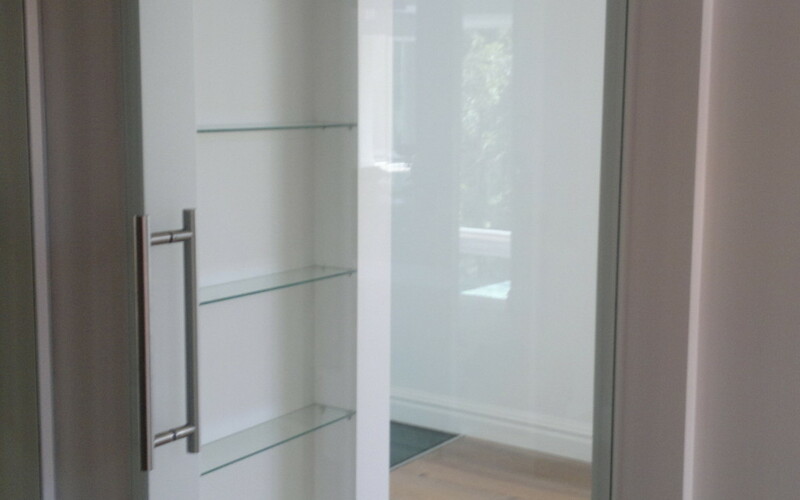 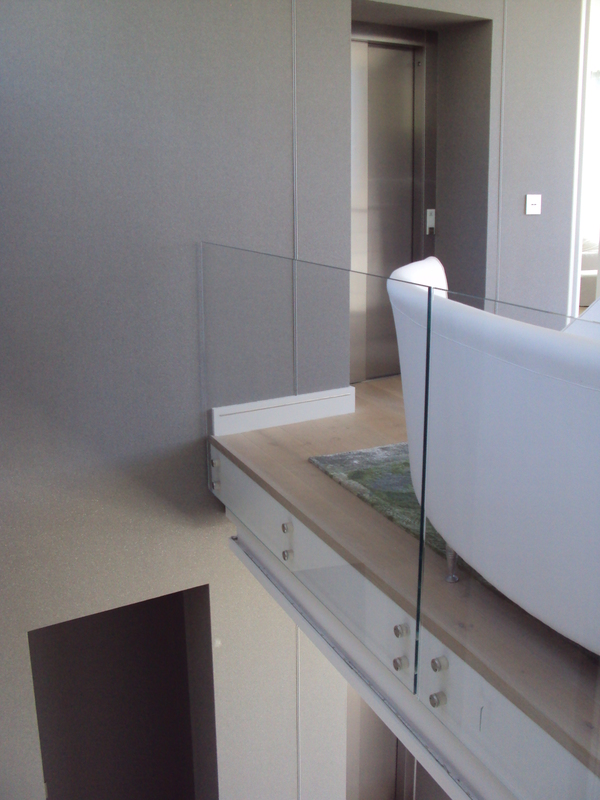 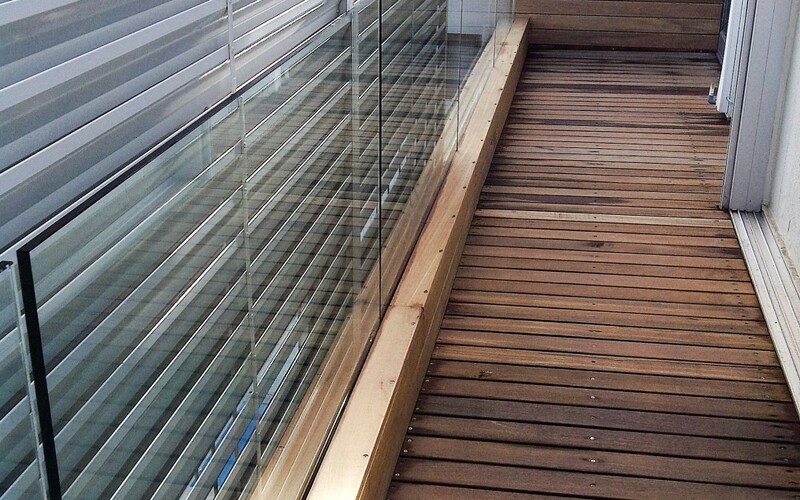 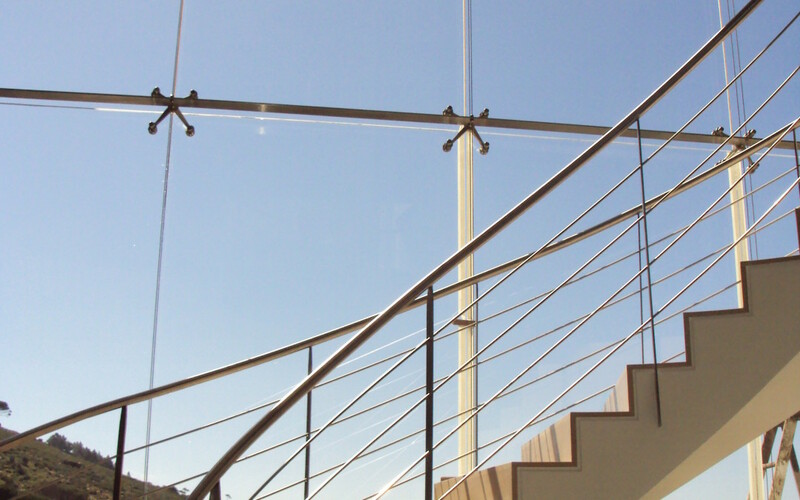 10mm or 12mm Toughened glass screens can be installed with various options of fixing brackets or recessed channels. 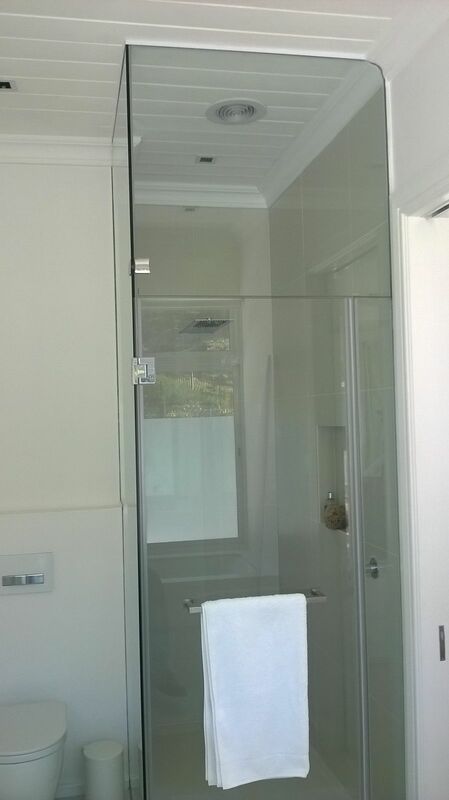 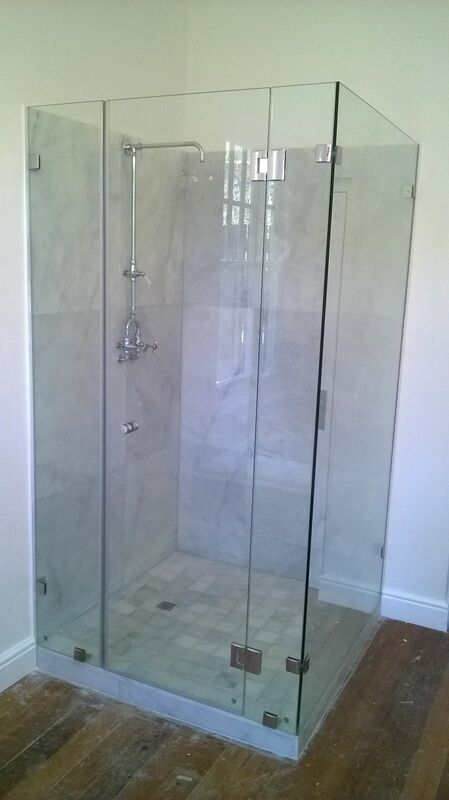 10mm or 12mm Toughened glass shower enclosures can be installed with various options of fixing brackets or recessed channels. 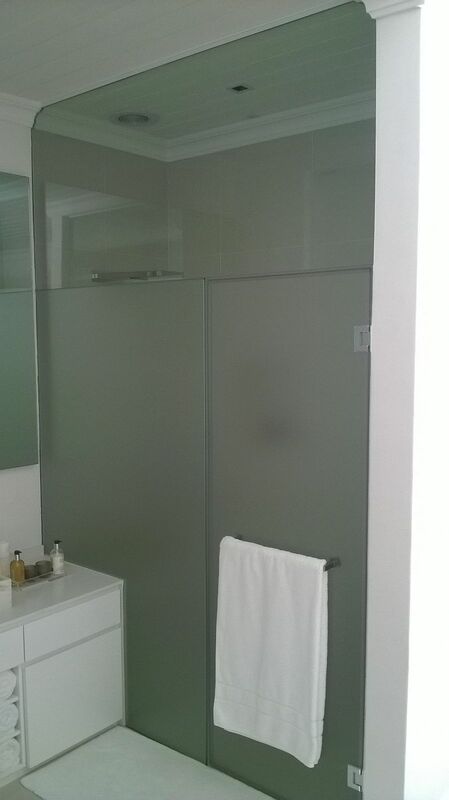 Glass can be clear, grey, patterned with graphic vinyl or have sandblasted vinyl. 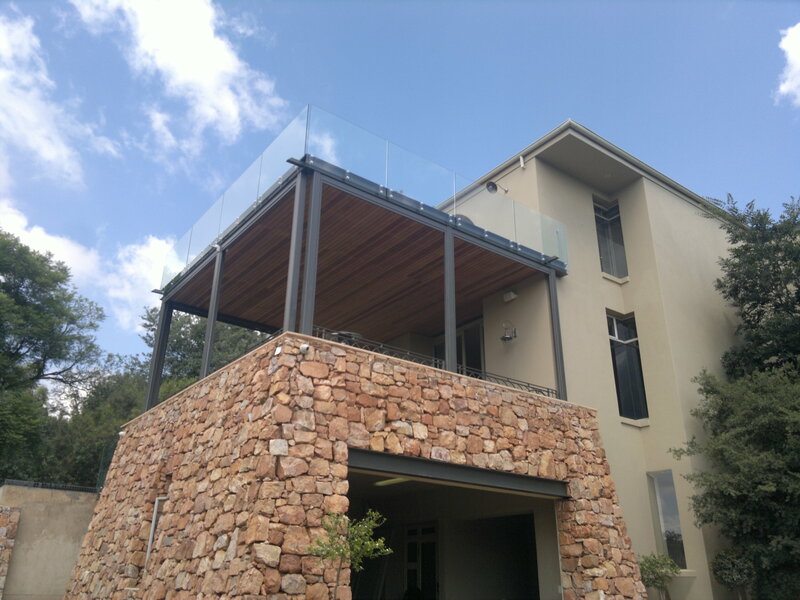 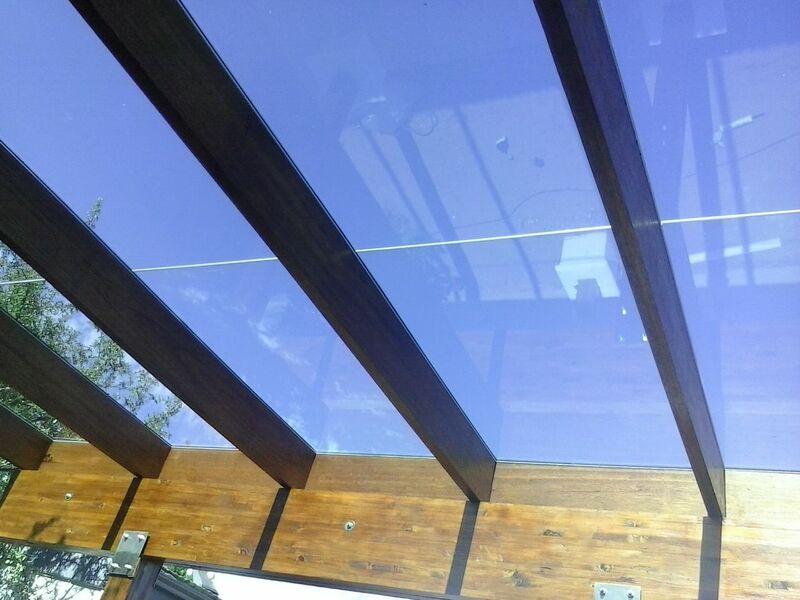 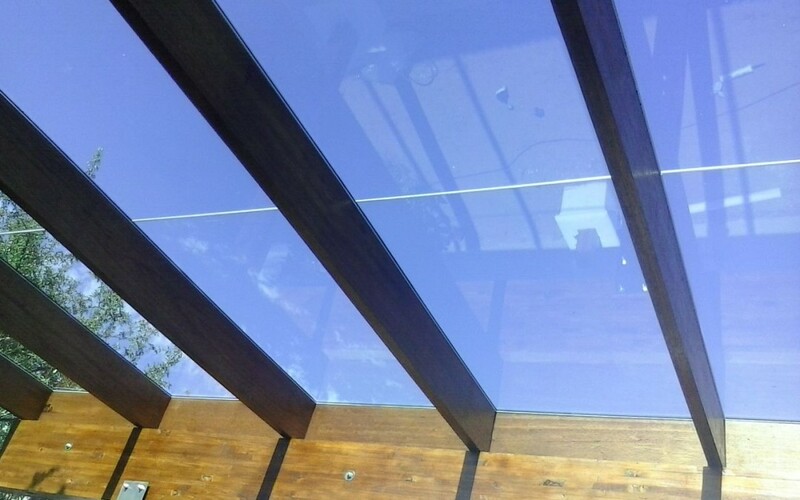 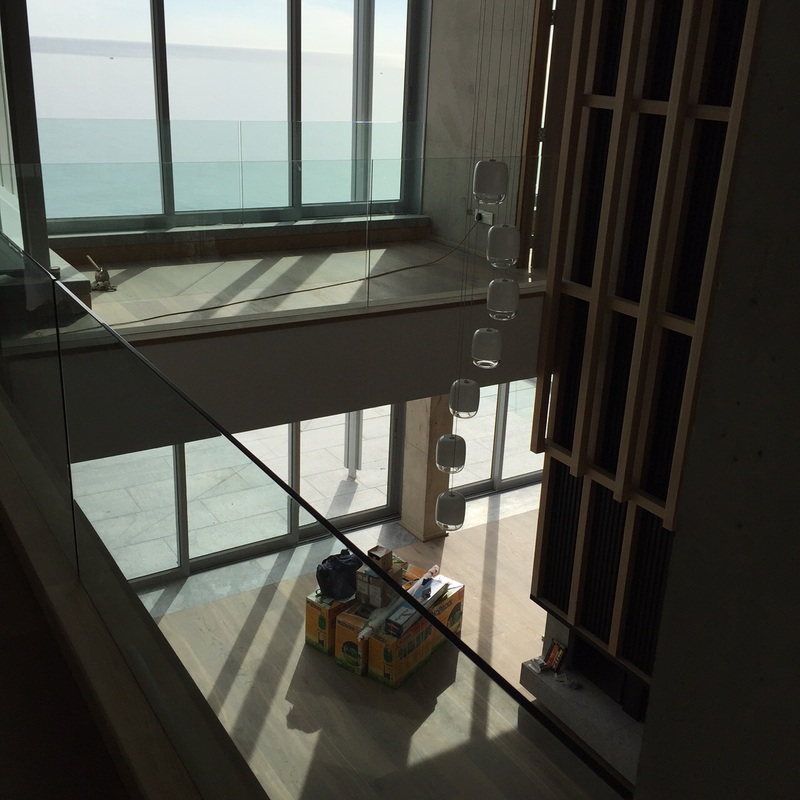 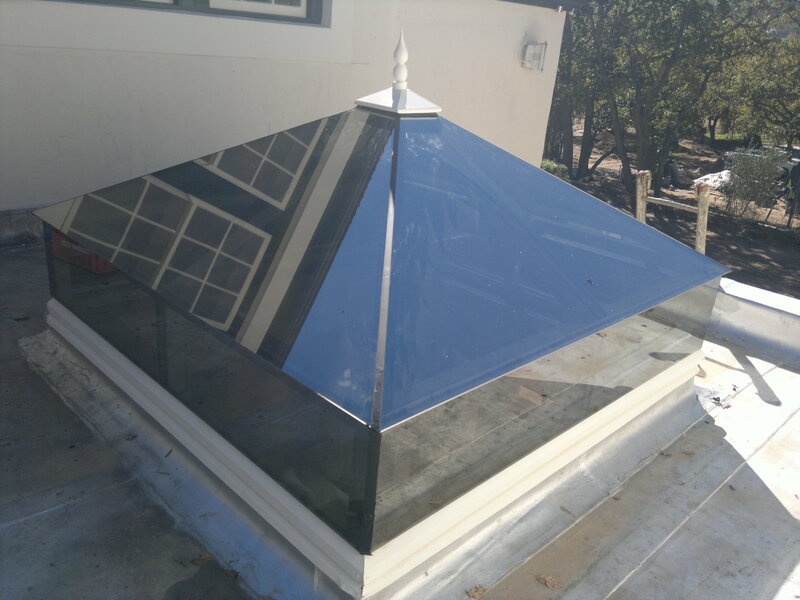 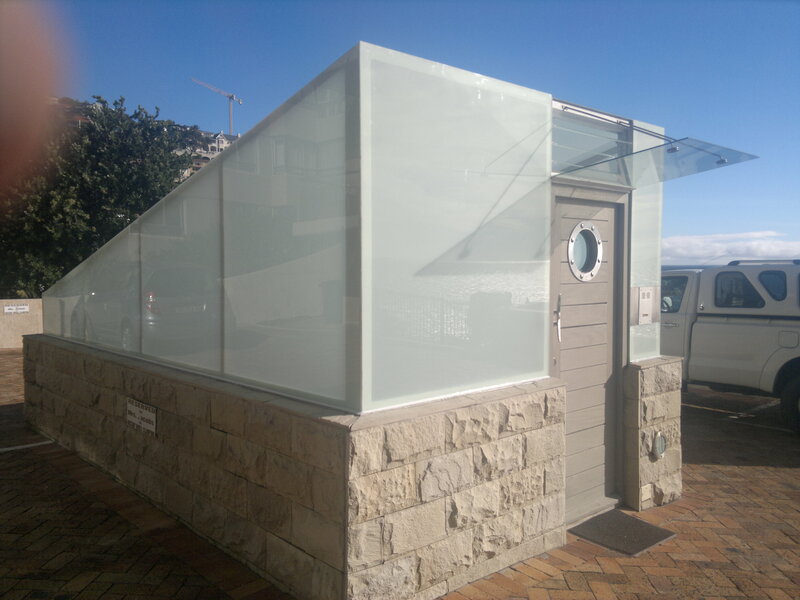 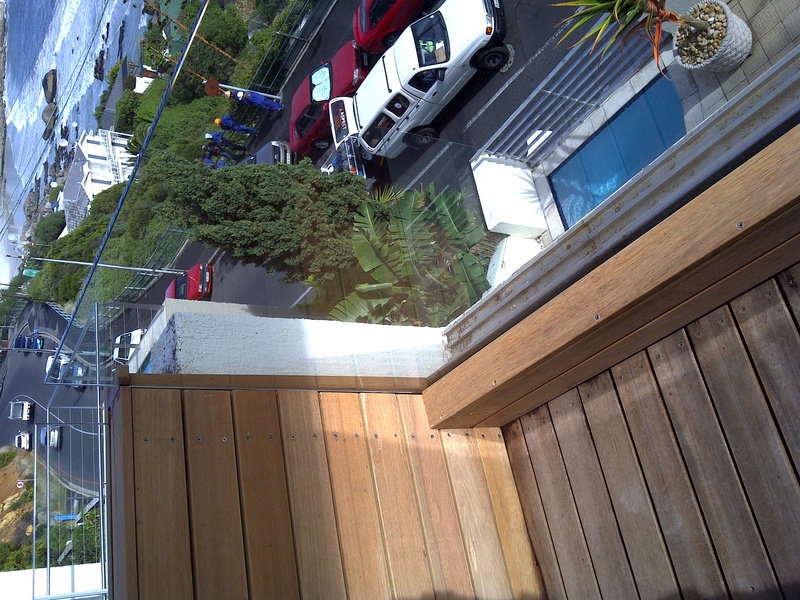 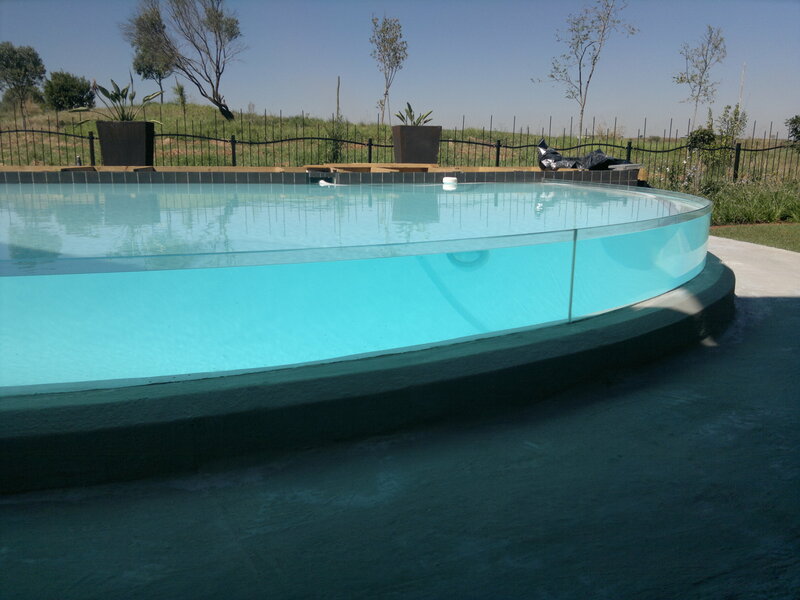 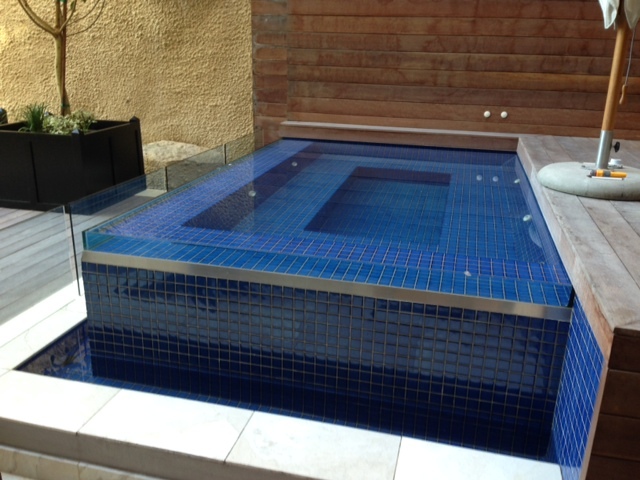 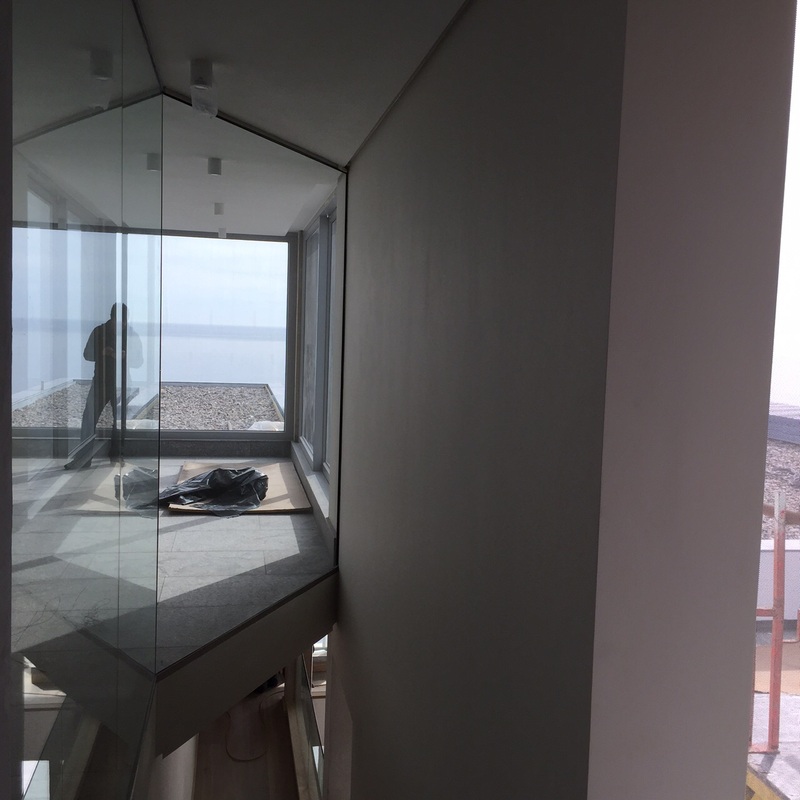 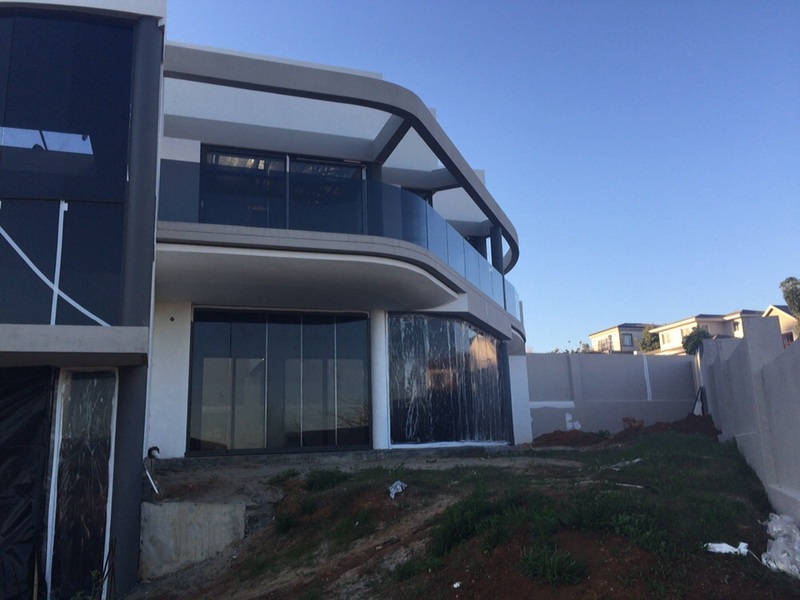 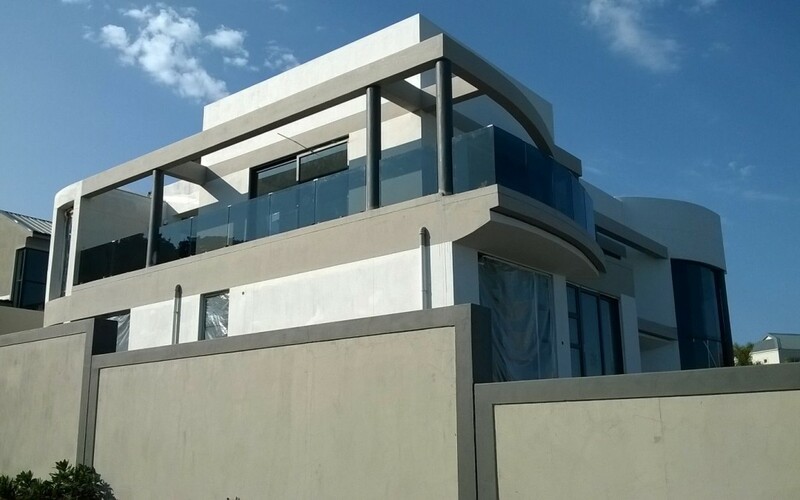 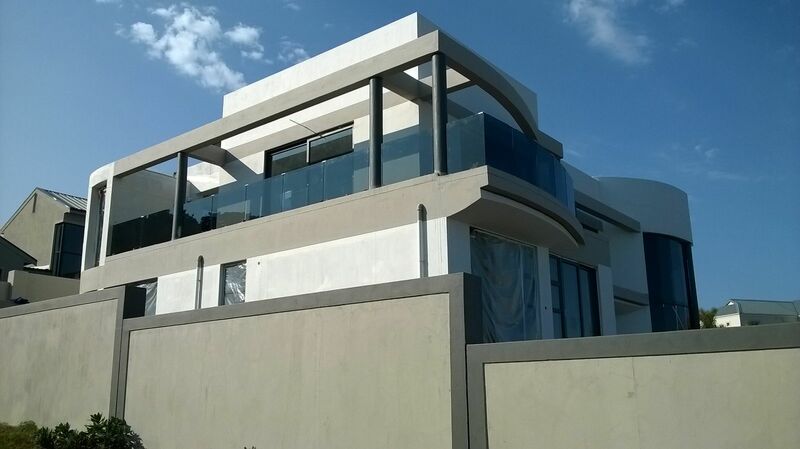 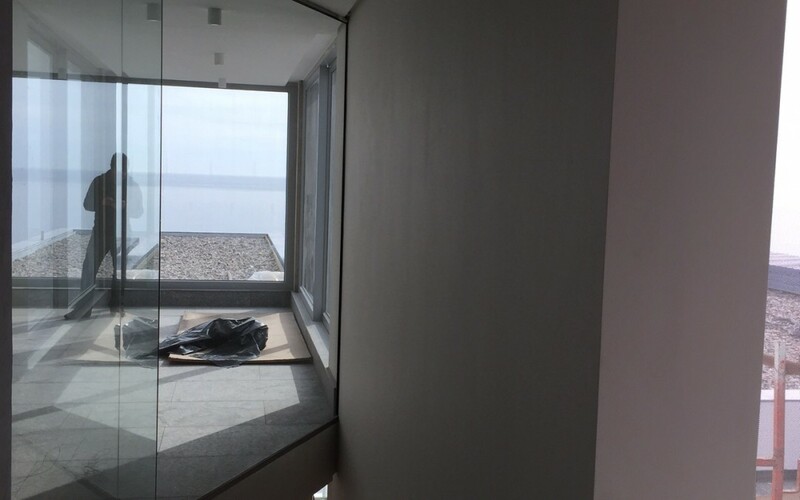 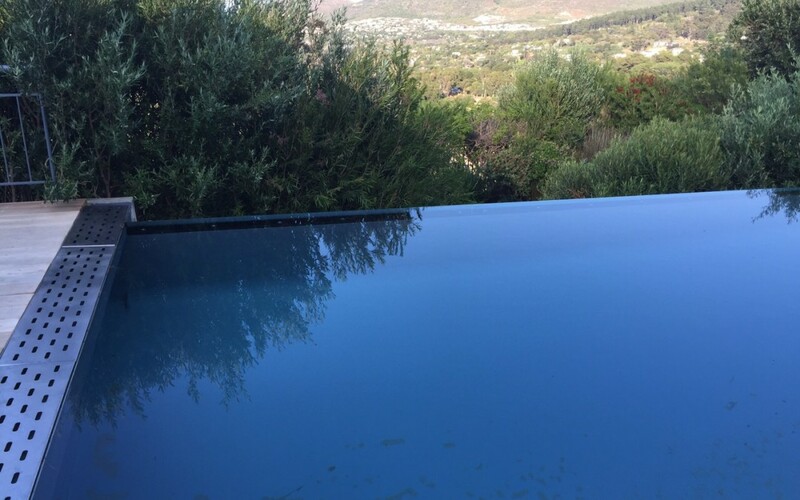 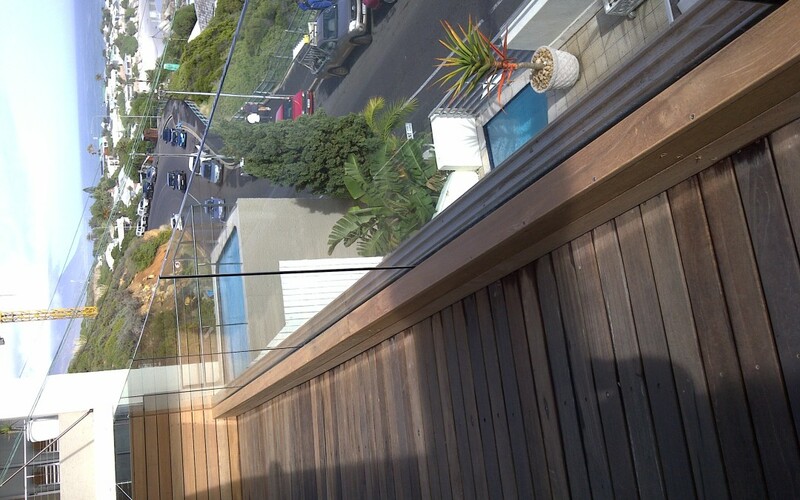 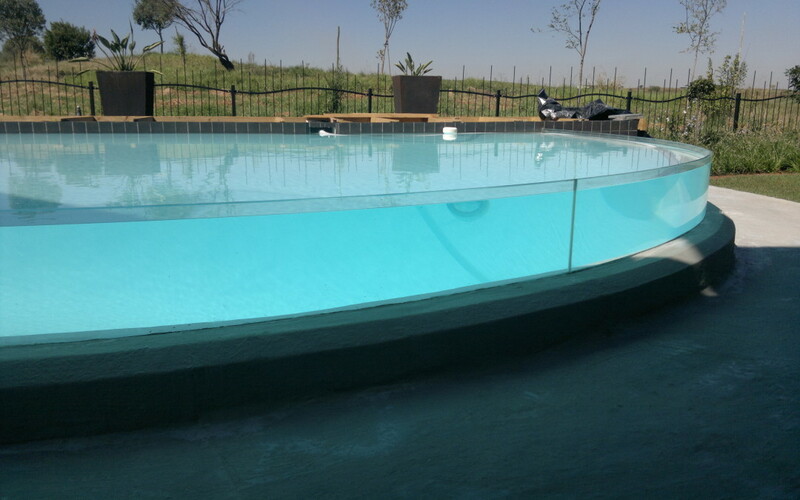 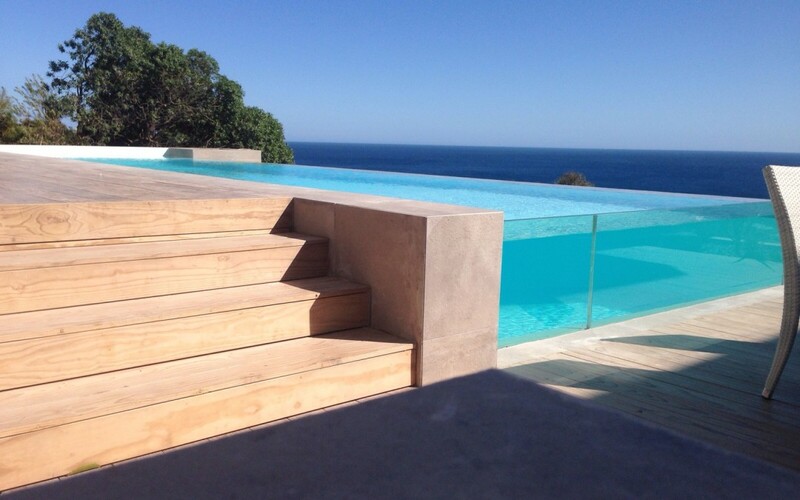 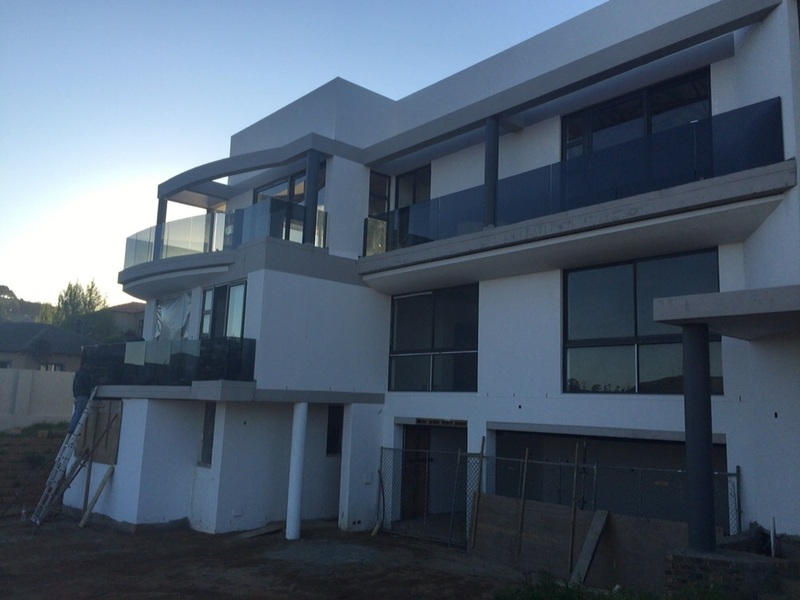 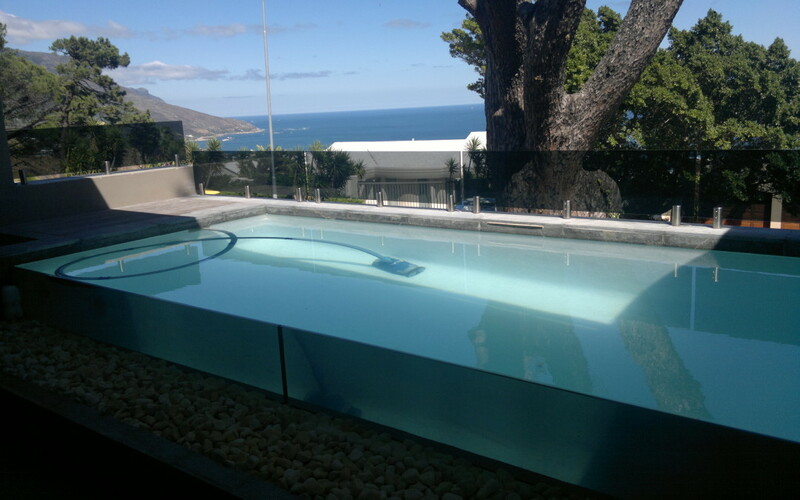 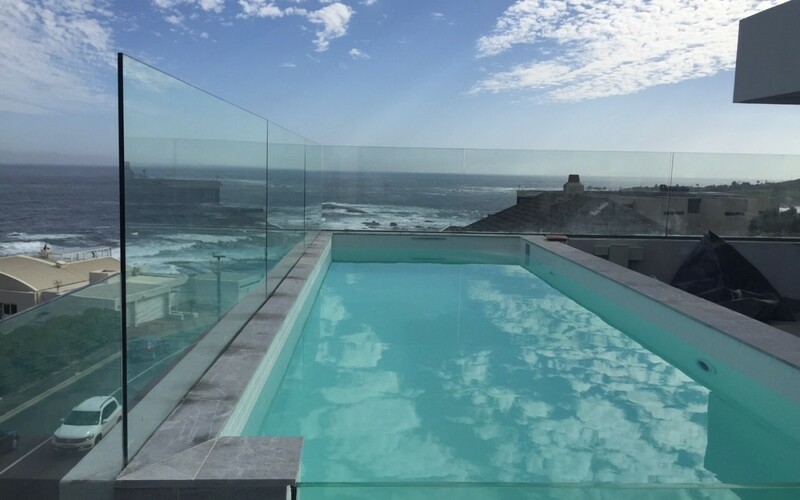 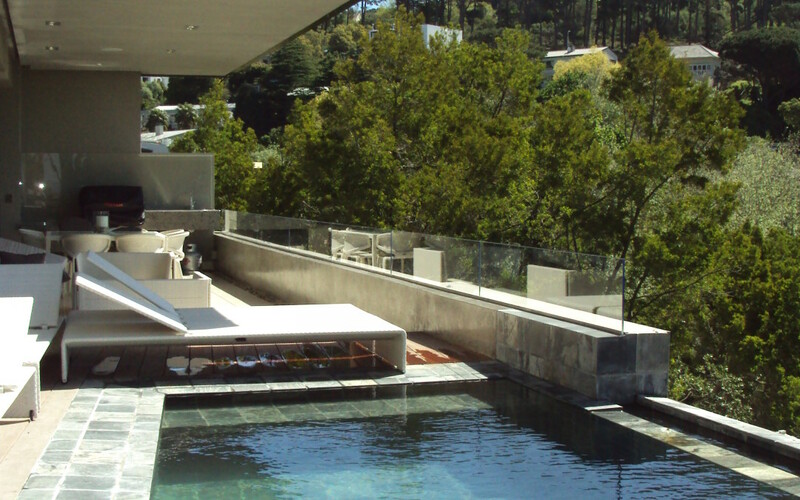 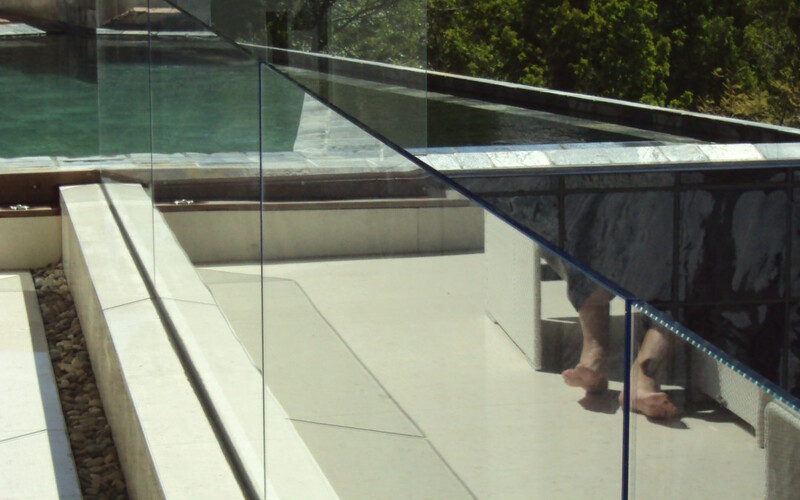 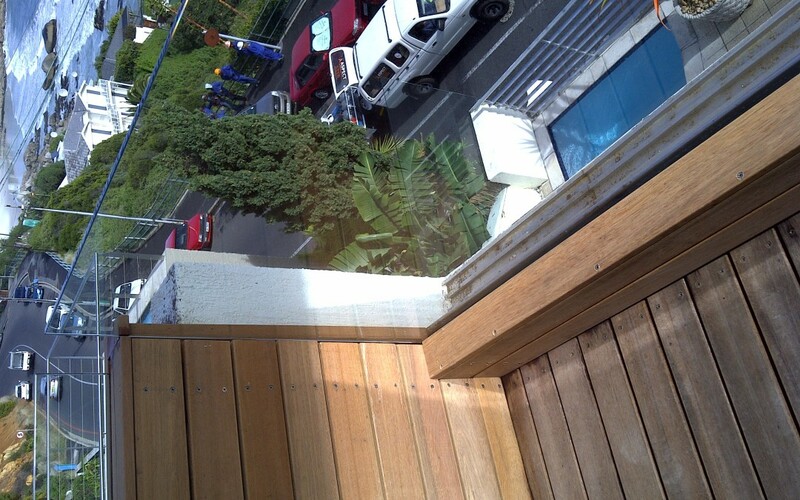 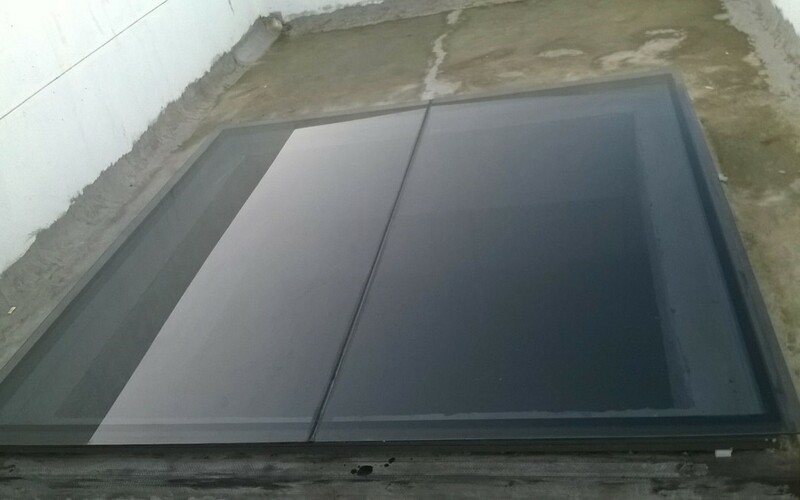 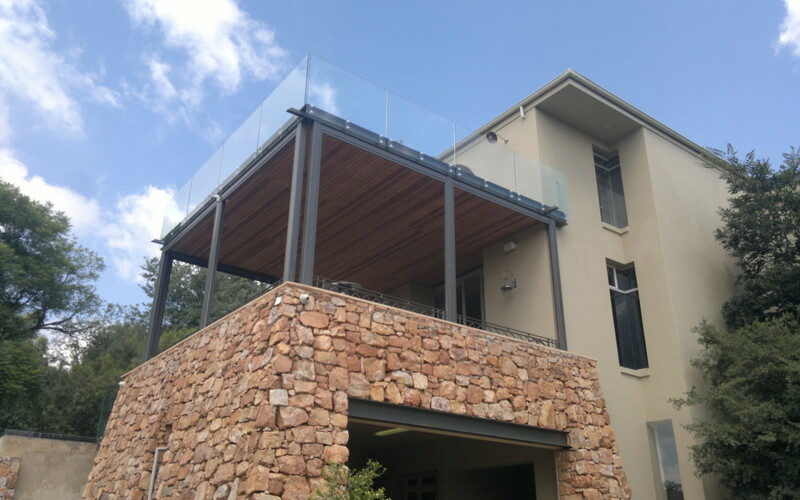 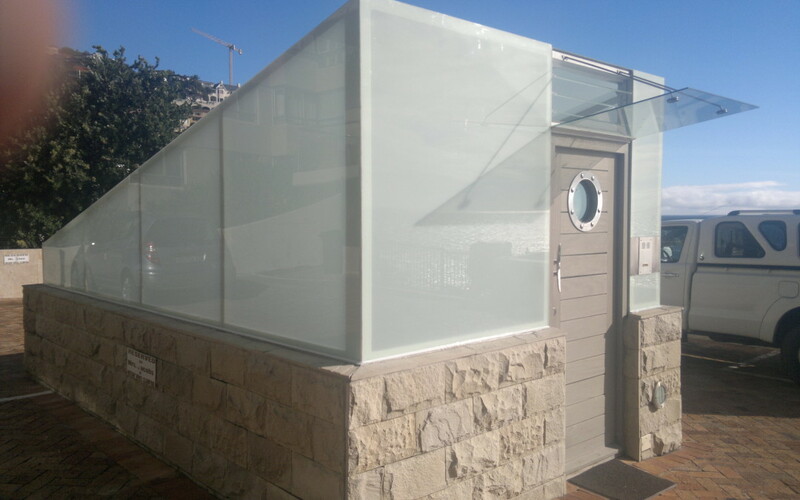 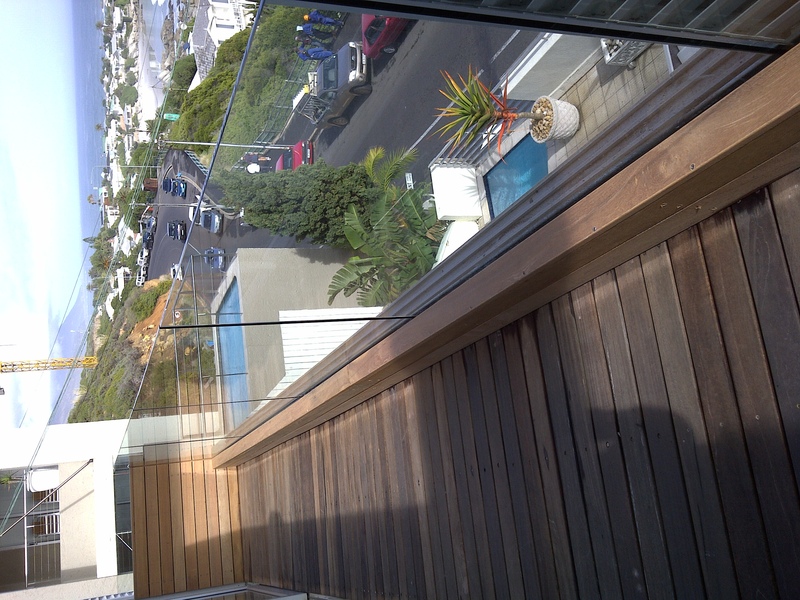 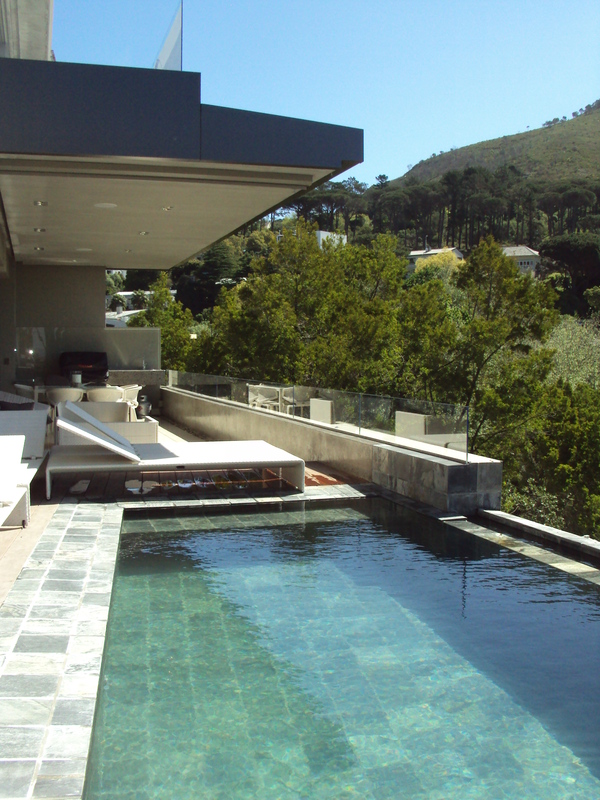 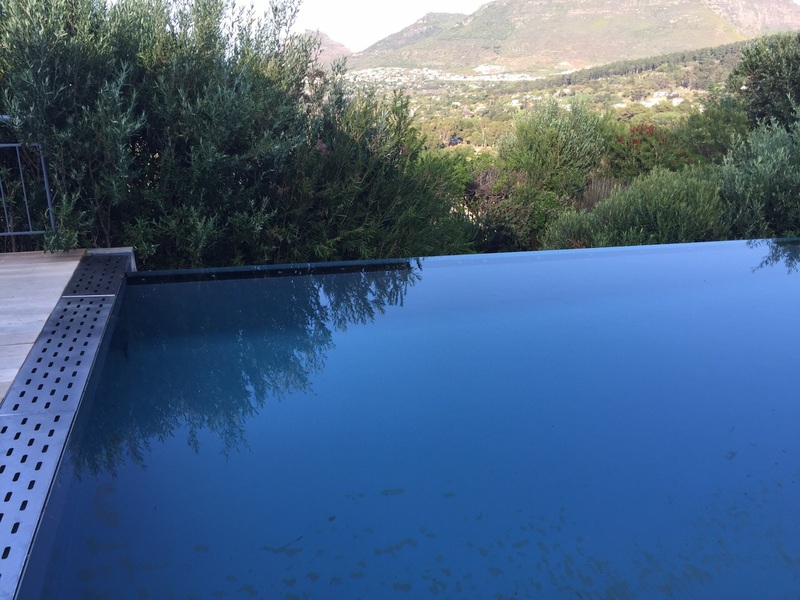 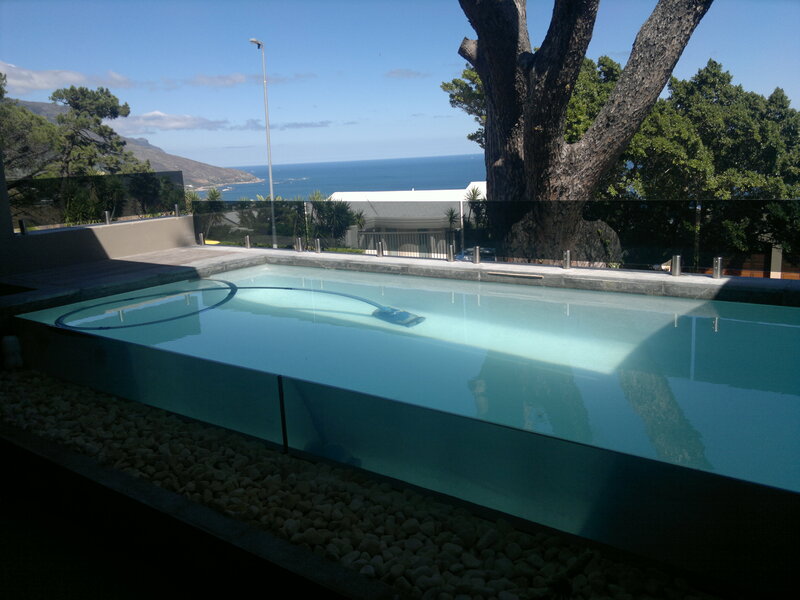 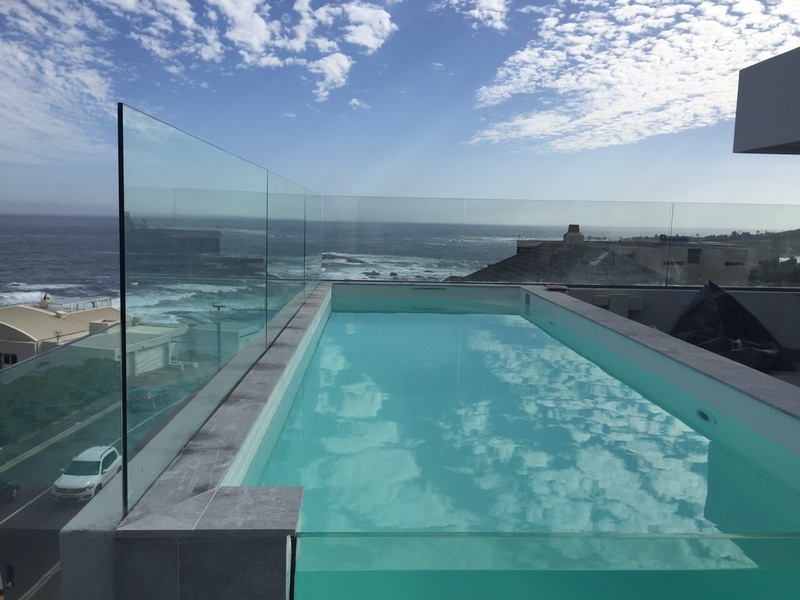 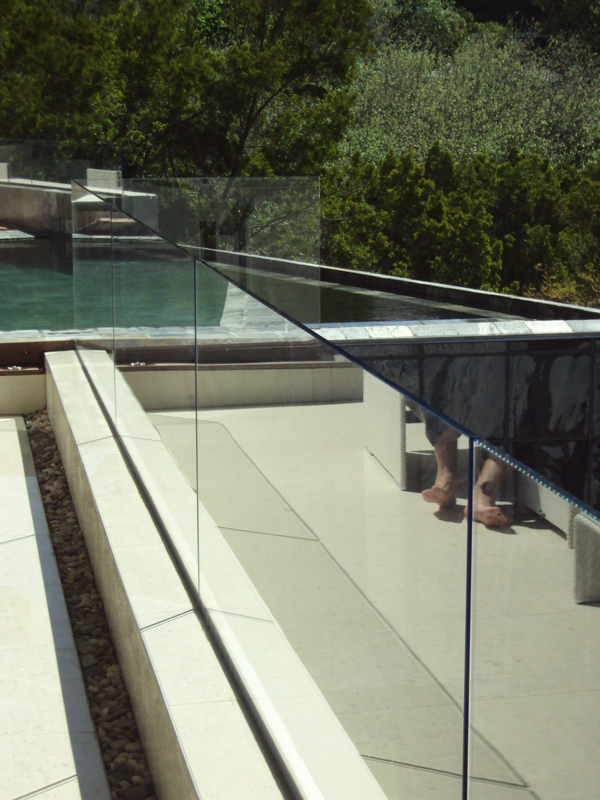 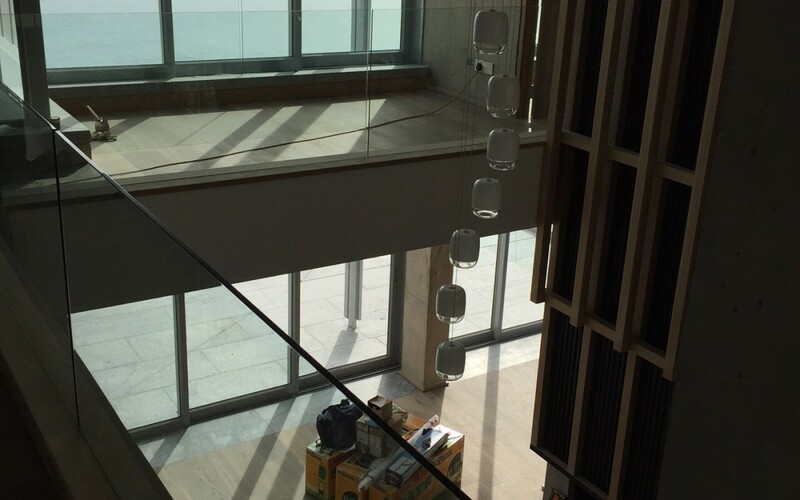 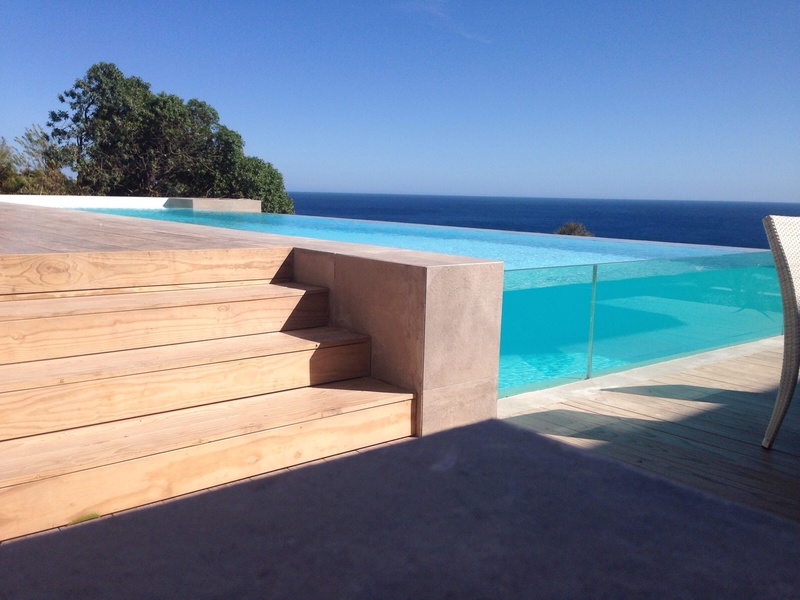 Glass installations in this case is dependent on pool and opening size but can range from a 12mm Toughened glass installation to 64mm Multi-laminated glass. 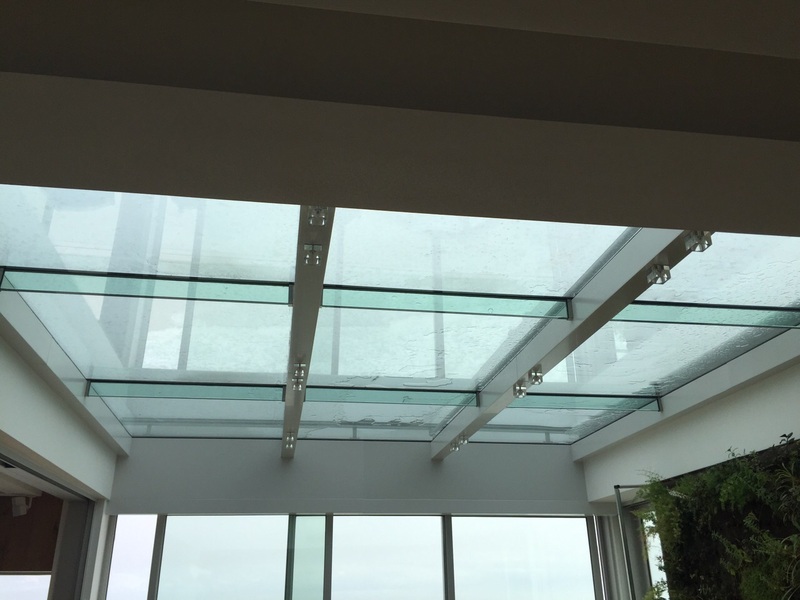 Due to the specialized nature of these installations, architectural drawings or a formal assessment on site will be needed to provide full details.